How do I Reduce Photochemical Smog? 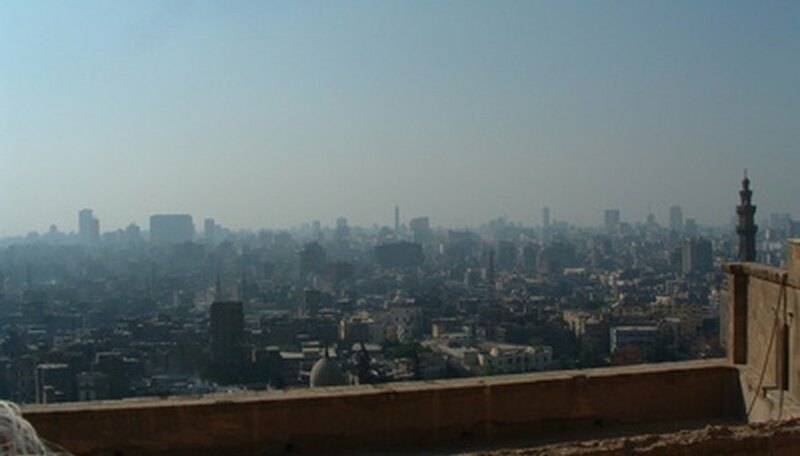 Photochemical smog is a serious problem for urban areas that are in a geographical location that contributes to its formation. Smog is formed when pollutants are released into the atmosphere from sources such as the burning of fossil fuels in cars, power plants and local industries. This pollution is composed of pollutants such as particulate matter (PM), tropospheric ozone (O3), nitrogen dioxide (NO2) and sulfur dioxide (SO2)," according to the Blacksmith Institute. Doing your part and getting your community involved can help in reducing the impact of smog on your area. Attempt to reduce personal pollutant output. 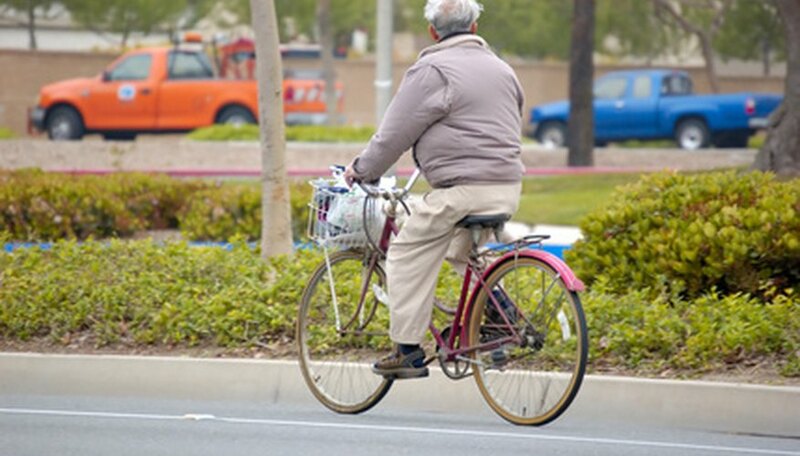 Walk or bike to places that are short distances away instead of driving. Combine trips and fill up with gasoline after dark. Reduce electricity usage. Burning coal is the primary source of electrical production, so avoid excessively using electricity. Turn off lights, air conditioning and electronic devices when not in use. Arrange to be involved in a local car pool or use public transportation instead of driving. According to Carpool Connect,"Higher occupancy rates also can reduce consumption of oil, thereby reducing corresponding political and economic risks, emissions of greenhouse gases and common pollution." Install solar panels at your household. Since solar panels create energy from the sun, very little pollution is created except for the energy required to manufacture the panel itself. Solar panels are a great way to save on the electric bill and obtain free energy year-round. Petition your community to increase public transportation. It's often cheaper to use and can cause a major smog reduction in urban areas. Make a goal to contribute daily to reducing smog in your local community. Get the community involved. Smog reduction can only be accomplished if everyone does their part. Smog can cause serious respiratory problems and illness. Avoid it whenever possible. Samuel Sohlden began his freelance writing career in 2007. His work appears on various websites, with articles focusing on science and health. In 2010 he attended the Intel International Science and Engineering Fair in San Jose, Calif. Sohlden is pursuing a Bachelor of Science in microbiology from the University of Cincinnati. Sohlden, Samuel. "How do I Reduce Photochemical Smog?" Sciencing, https://sciencing.com/how-do-i-reduce-photochemical-smog-12366146.html. 25 October 2017.